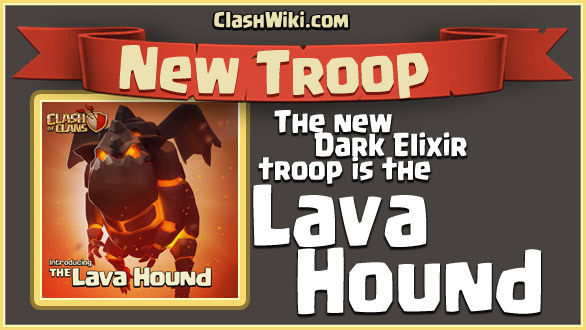 The new dark elixir troop Supercell has teased last days is the Lava Hound! It will attack the nearest Air Defense. It is like a Golem in the air, is does have a lot of health. You can use it as a meat shield for other troops. It doesn’t deal a lot of damage itself. When it dies it will release Lava Pups, they act a bit like minions. 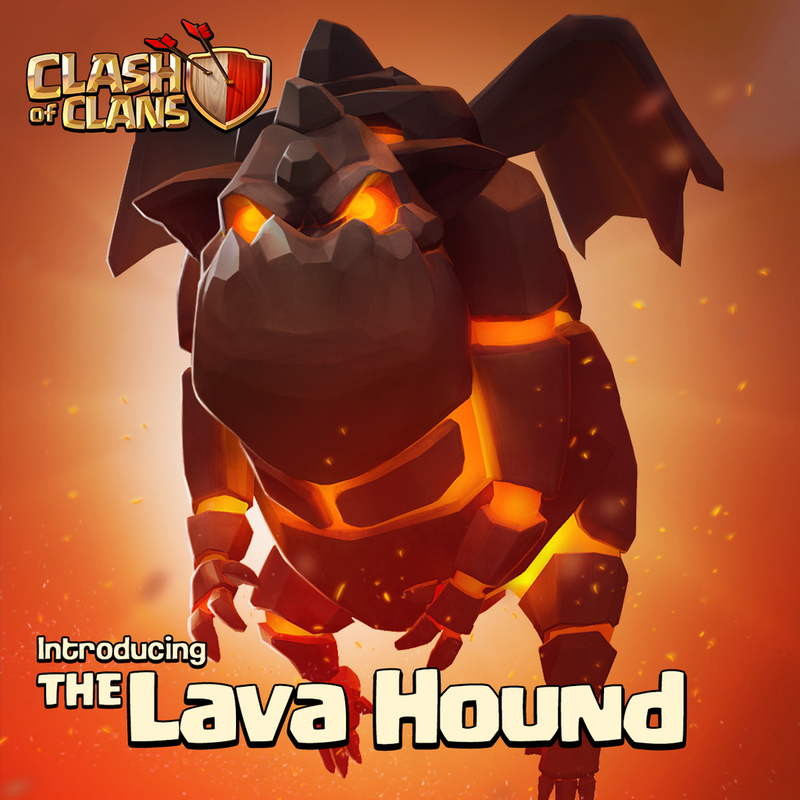 The lava hound can be upgraded to level 3 and is available from th level 9. Previous: Will there be a dark dragon?